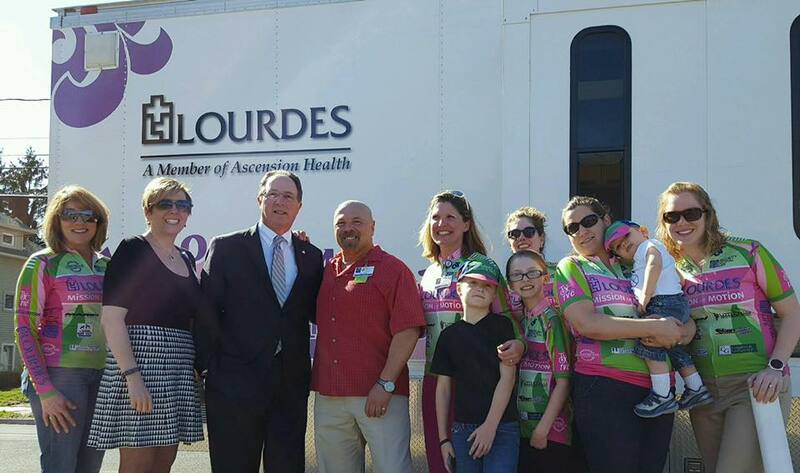 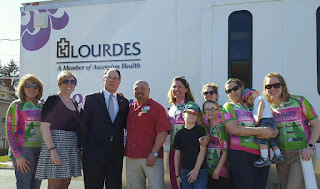 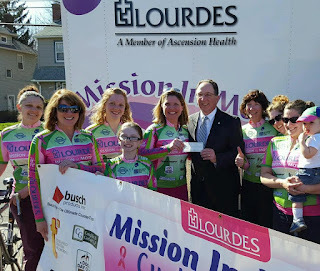 Here are some pictures from our annual check presentation to Lourdes Mission in Motion Mobile Mammography! 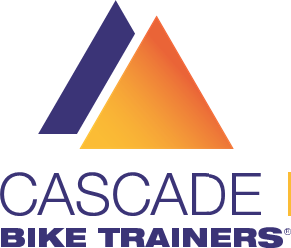 This is such a fantastic resource for our community. We are so proud to make a small impact every year. Thanks for all your hard work and thanks to our sponsors! 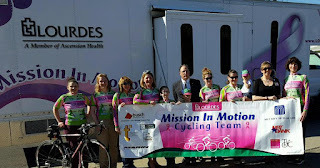 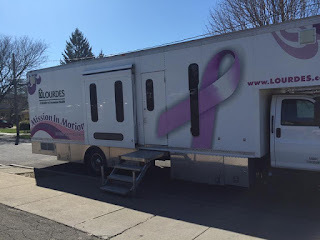 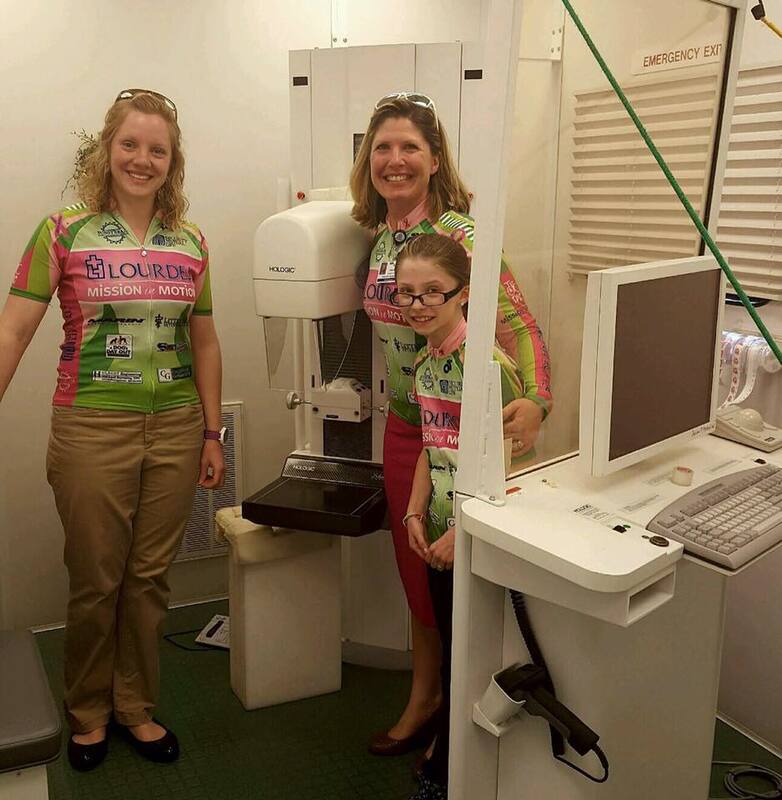 We have now donative over $16,000 to Lourdes Mission in Motion Mobile Mammography!